My lessons lately have been super focused on turning and straightness. Sounds simple. Is not simple. Why are basic concepts so hard? We like trotting. Trotting is simple. We started the lesson by turning up the quarter line to a small caveletti. We were supposed to be tuning into how much aiding we needed to turn (A lot? A little?) and then focusing on straightening the rib cage. The aids required to do this can be so varied, it depends entirely on your horse, and which direction you are going. Rio is easier to get straight after turning left, but harder to turn. He turns right really easily, but then I struggle to keep him straight to the jump. REALLY tuning into what aids I needed and how he responded to them was like mental gymnastics for me. 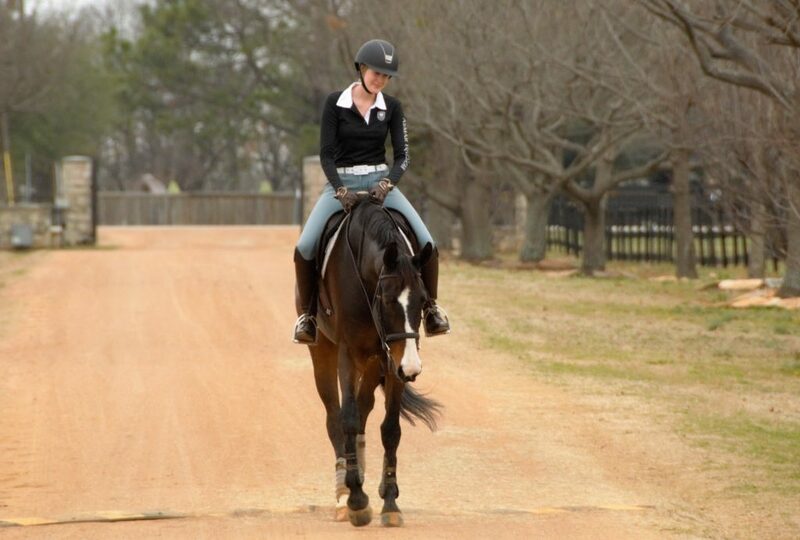 I tend to focus on using my outside rein to turn the shoulders. I didn’t realize I was locking up in my side rein and shutting down his motor in the processes. I kept missing the distance to the jump out of the corner because I wasn’t flowing through the turn. Then when we did flow through the turn, I found myself over shooting the turn, never getting him straight, and again missing the distance. AHHHHHH! SOS send help! Excited that things are starting to click. Rio is relieved I’m riding better. It was actually a great lesson though. 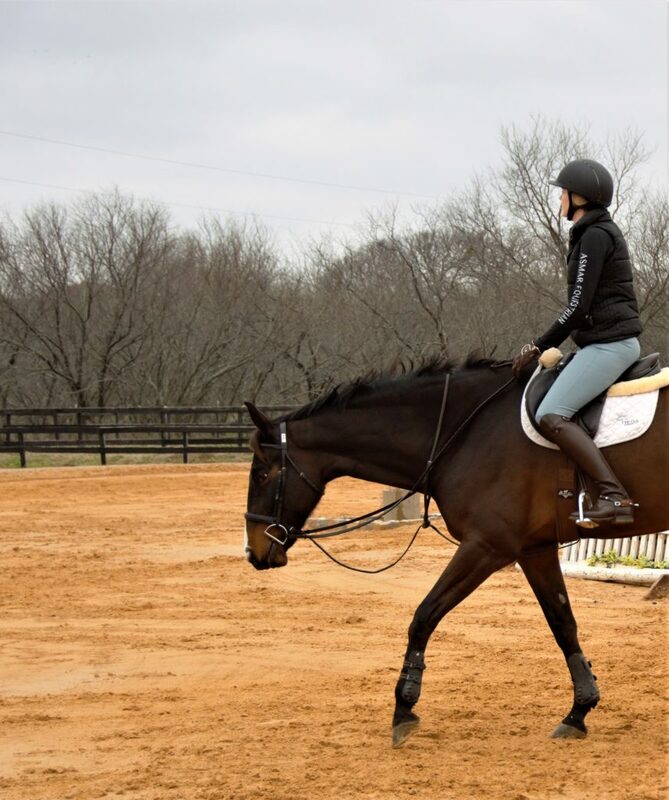 Once my trainer got me to use LESS rein overall and become more fluid with my aids through the turn, we found out straightness and distances effortlessly. She had to coach me through letting go of the turning aids before I thought I should and then assessing the straightness of his ribcage and adjusting with my leg if necessary. When we kept a freer pace through the turns, the straightness came easier as well. I love that Rio always has a happy expression over fences. He really does love his job. 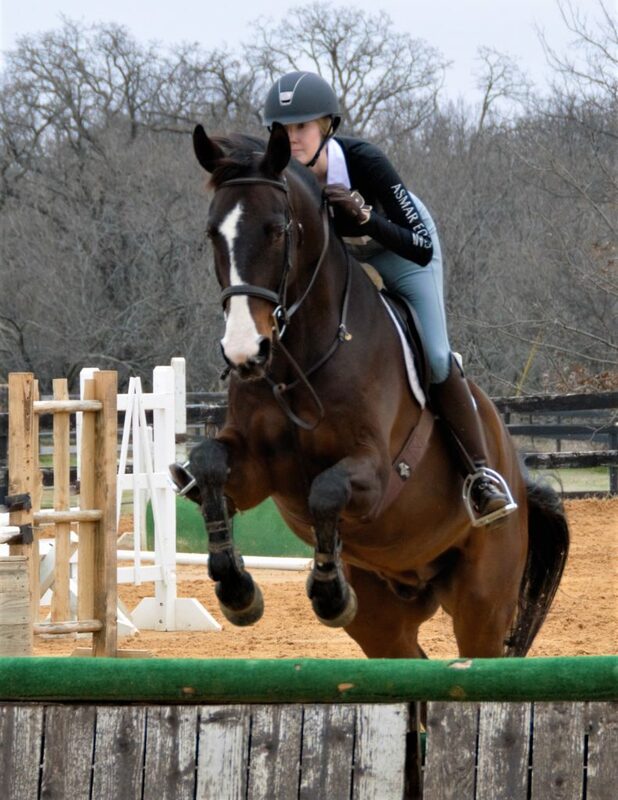 The majority of my barn is going to be gone horse showing this month, so we will have lots of down time to ruminate on what we’ve learned about turns. I’m taking Rio to my parents’ house this weekend for some R&R and to trail ride. I think he will enjoy a relaxing change of scenery. Plus, he will get to meet my old retired horse who still lives there. It will be adorable and I plan to take lots of pics! P.S. I finally sticked Rio with a real stick that I found at the barn. It is only marked till 18 hands. He is taller then that by a smidge. Safe to say he is a SOLID 18 hands. He doesn’t really look it in pictures, but keep in mind I’m 6 ft myself and basically all legs. Who also has gentle giants?? Hope everyone had an amazing weekend! Big thank you to my hubby who has been helping me with photography by not only taking the pictures but also learning the ins and outs of cameras and lenses to better optimize. He’s the bestest. Can’t wait to see pictures from next weekend! Sounds like it will be lots of fun. It’s funny, doing less always seems to be the answer doesn’t it? If only that were as easy as it sounds. Straightness and bending are ridiculously hard sometimes. Maestro and I struggle with drift going down lines which drives me nuts in particular. I’m not sure I can ever call Stampede gentle (he has trouble realizing he’s large) but he’s a giant for sure at 18.1 although he never looks like it with me around. 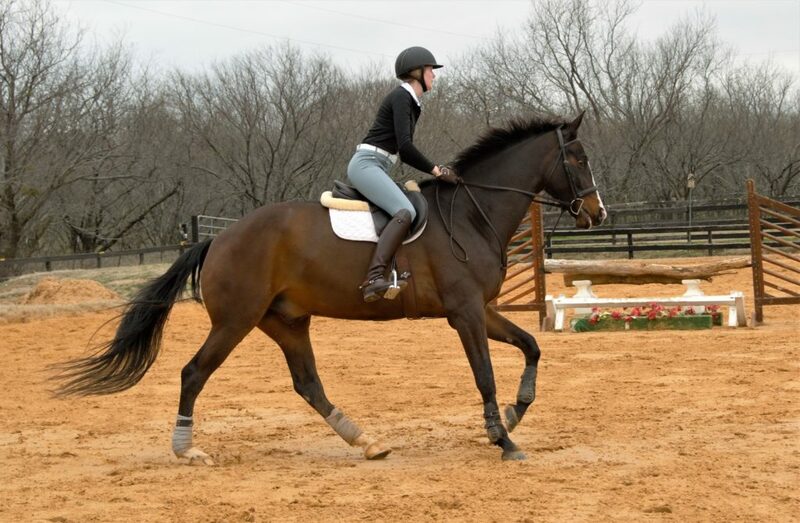 I think ideally I’d love a horse that’s between his size and Maestro’s (17H). Like around 17.2 would be perfect. Wow I never realized Stampede was so big! 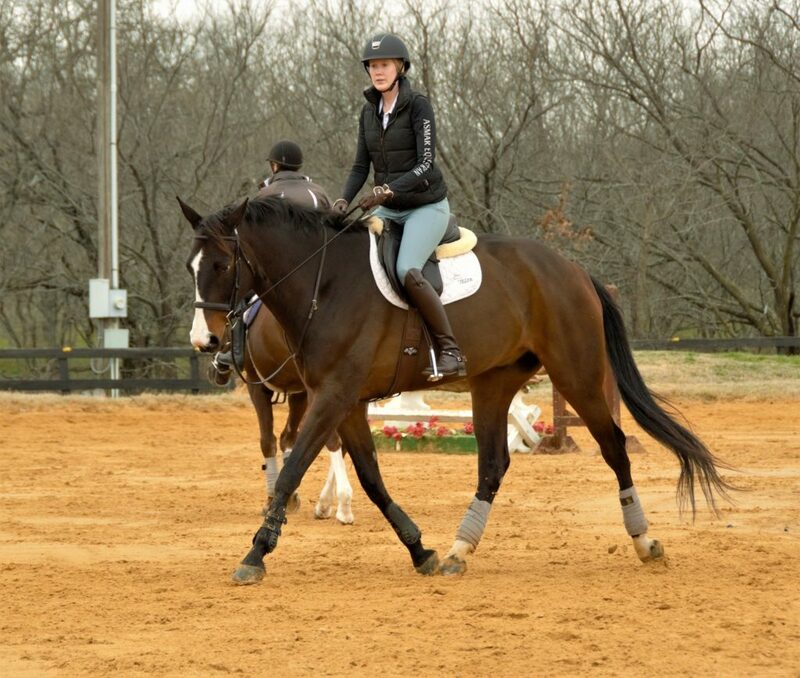 My favorite lease horse was 17.2, and I agree that’s a great size! Wow I had no idea he was 18 hands!! That certainly doesn’t help with the turning! Hope you have a great weekend and the weather cooperates for some nice trail rides. 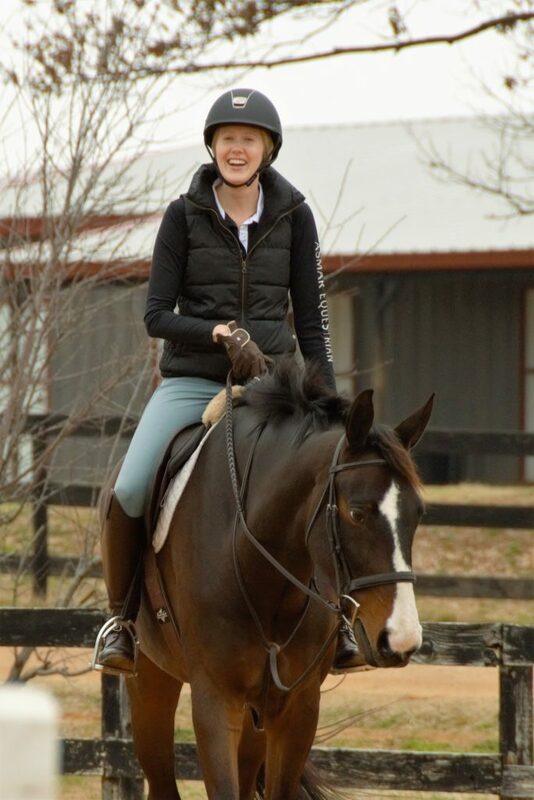 Kristen (Stampy and the Brain) and I always joke about how we don’t realize the true size of our blog friends’ horses. I’m looking forward to the day I get to meet Maestro and the chestnut boys so I can stand in pictures for better size reference LOL!! Wouldn’t it be amazing if we could get all bloggers and horses in the same place. We could see how big/small everyone is!! Turning IS hard. Turning when you’re as big as Rio (WHAT?! HOLY MOLY!) definitely sounds tricky! I’m jealous of your husband’s interest in the camera – what a boon! TRUE! Turning all 18 hands of his yacht sized body is hard work! !